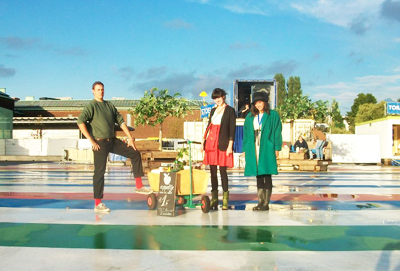 A healthy snacking concept for festivals in Rotterdam. 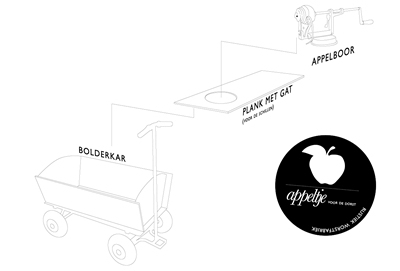 One of our products: “Appeltje voor de dorst” developped for the open air cinema in Rotterdam. Within a second: a peeled and sliced apple with cinamon sugar and raisins! 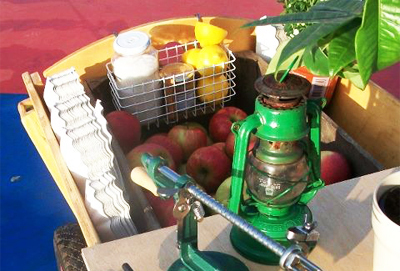 An apple a day keeps te doctor away!